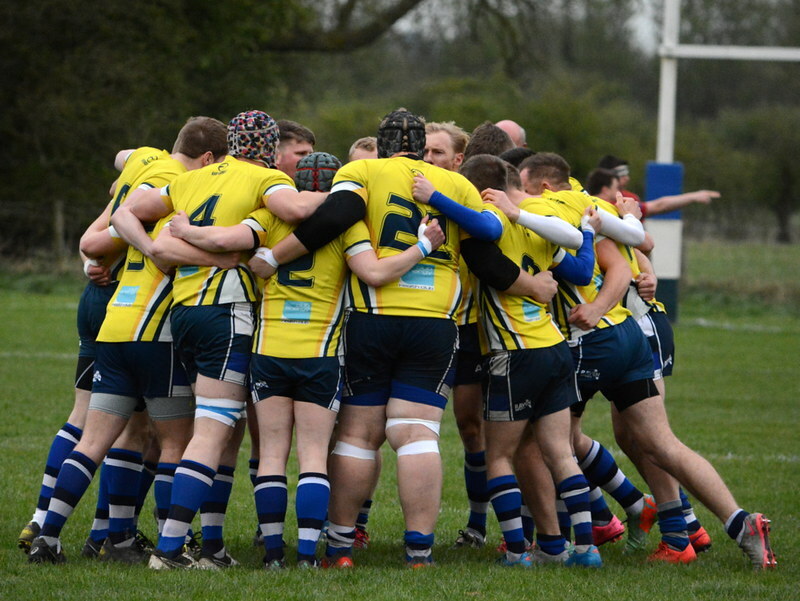 Otliensian’s and Keighley met in the first semi-final of the Aire Warfe Cup. The game started fast and strong with both teams scoring on their respective opening possessions. ‘Ensian’s were the first to strike, then Keighley. However the wind halted much of the kicking success from both sides. 5-5 after 5 minutes of play. Both teams seemingly evenly matched during the early minutes of the game. Ensian’s were the first to gain the upper hand – great defence leading to solid running, and a try by Josh Howarth. Just 10 minutes later, Ensian’s added to their tally, after dazzling passing by Ensian’s resulted in a try by Alex Murphy – a standout performer in this one. Defence seemed to be the focal point of this game for ‘Ensian’s, as strong pressure by Keighley towards the end of the first half was met by outstanding defence by ‘Ensian’s, led by Captain Sam Featherstone. The home side would hold onto their first half advantage, and take the first half 22-8. Keighley struggled to find their footing in the second half of play, and ‘Ensian’s capitalised as Josh Howarth added to his tally. Good running by Paddy Phipps nearly resulted in a second, however Keighley were able to stave off the danger, finally breaking down Ensian’s defiant defence. At 29-13 it was game on once again. ‘Ensian’s wouldn’t let the game slip from their grasp however, as Connor Bateman and Alex Murphy’s smart play would lead Luke Cowdell past the white-wash for the home side’s 6th try of the night. The dynamic duo of Bateman and Murphy would link up once again before Connor Paley would round up the night’s action. ‘Ensian’s win 46-13, and reach the final where they will be looking to win it all. And with their current success, why not?